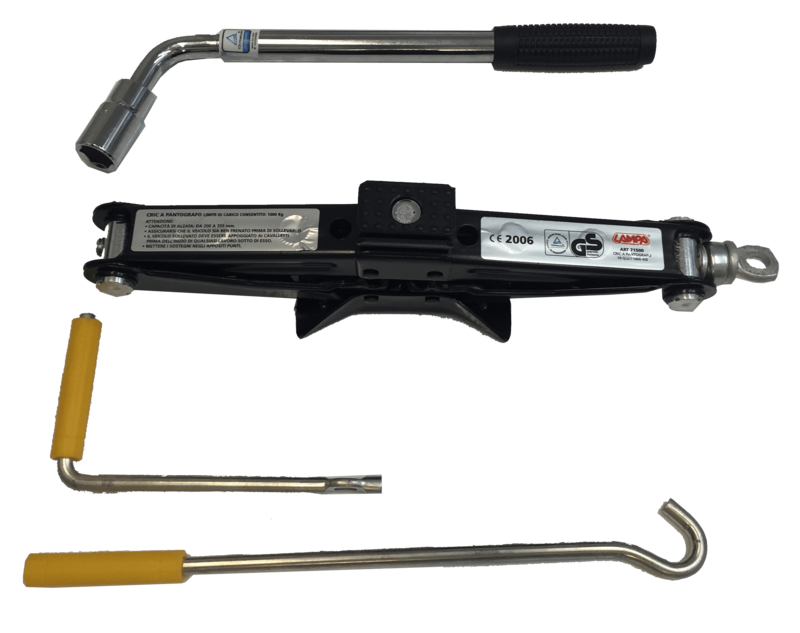 Wheelwright are the sole UK distributor of RoadHero Space Saver Wheel Kits, featuring everything you need to get home safely in the event of a flat tyre, puncture or blowout. 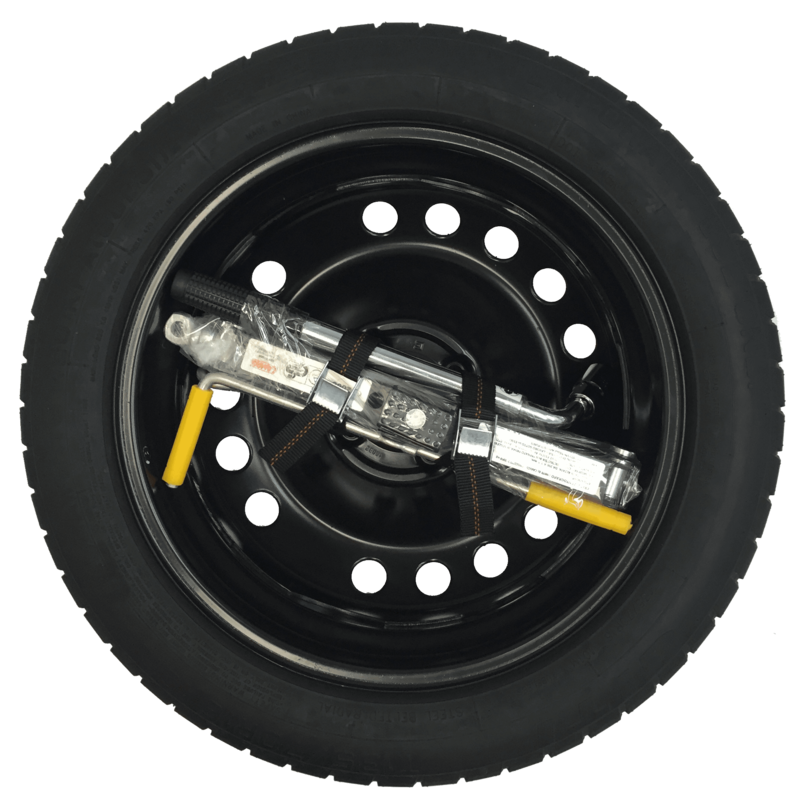 Wheelwright have teamed up with one of Europe’s leading Space Saver steel wheel manufacturers to deliver the most comprehensive space saver wheel kit on the market, featuring a space saver wheel, tyre, jack and brace all packaged in a simple and tidy bag. The Problem: No Spare Wheel? Just Slime? 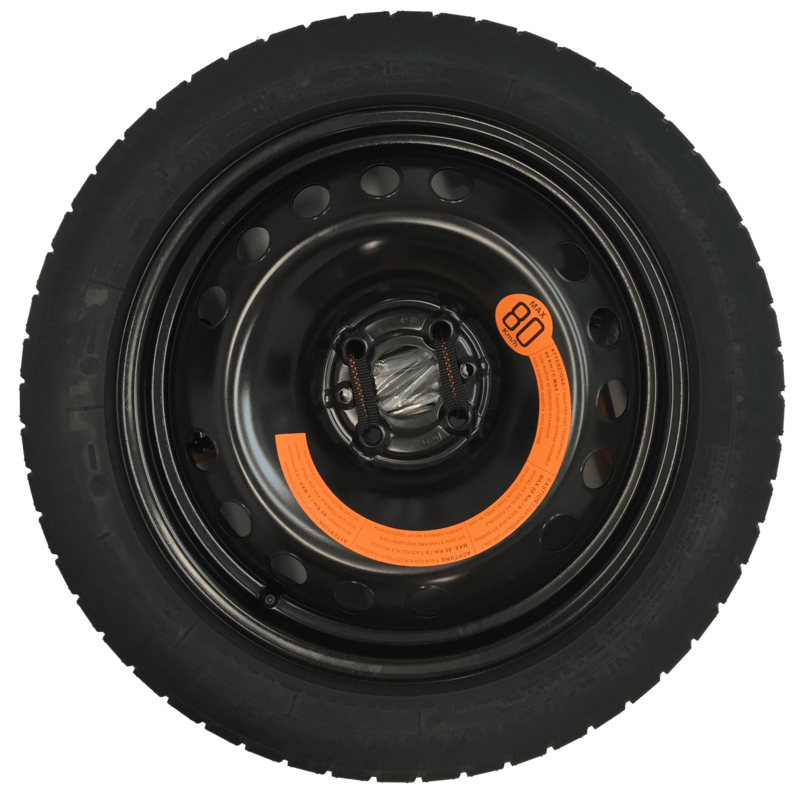 The RoadHero Kit comes with a dedicated space saver steel (or alloy) wheel option, pre-fitted with a suitable spare tyre. The kit contains everything you need in the event of a serious puncture or blowout – including a jack (scissor or bottle) & wheel brace. Original fixings can be used unless otherwise supplied. Just as you would expect in the ‘good old days’ when cars were supplied with these kits as standard, the RoadHero tools are stowed away in the rear of the wheel. 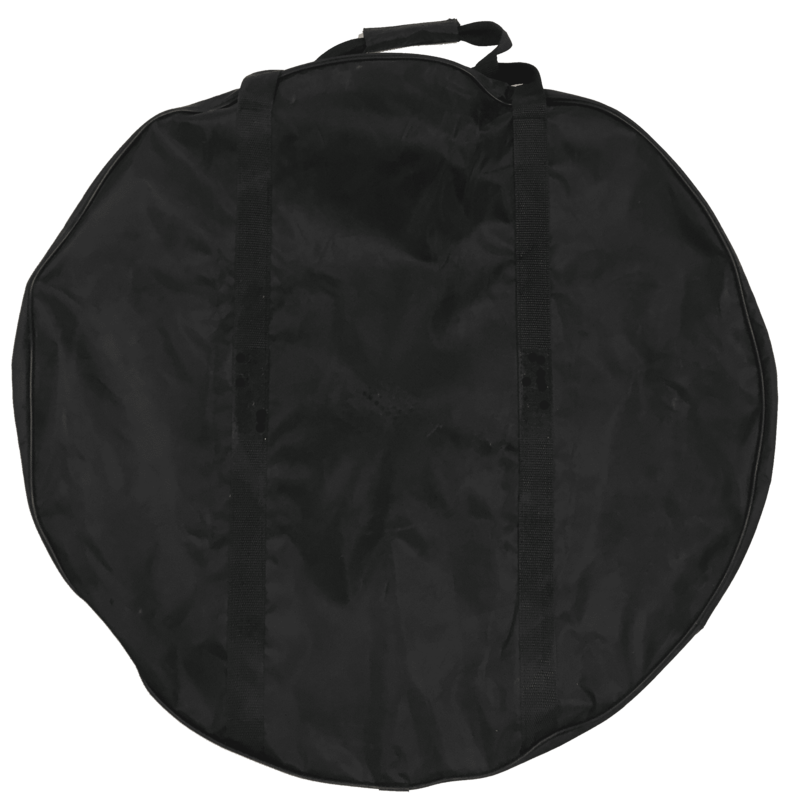 The complete RoadHero kit is conveniently packed into a boot carry bag, meaning everything stays together, even if you can’t fit it in the wheel well in your boot. Is RoadHero available for my vehicle? How can I order RoadHero? Stock of RoadHero is now available from Wheelwright’s UK warehouse, with next day delivery from our UK dealer network. You will need to know the make, model and year of your vehicle. Demand is high for this new, innovative product and a number of our retailers are already stocking this across their stores. Use our Dealer Locator to find your nearest retailer.